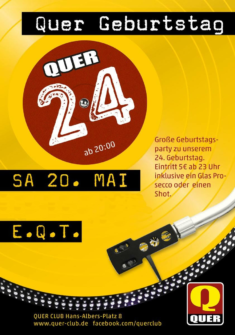 This year E.Q.T. 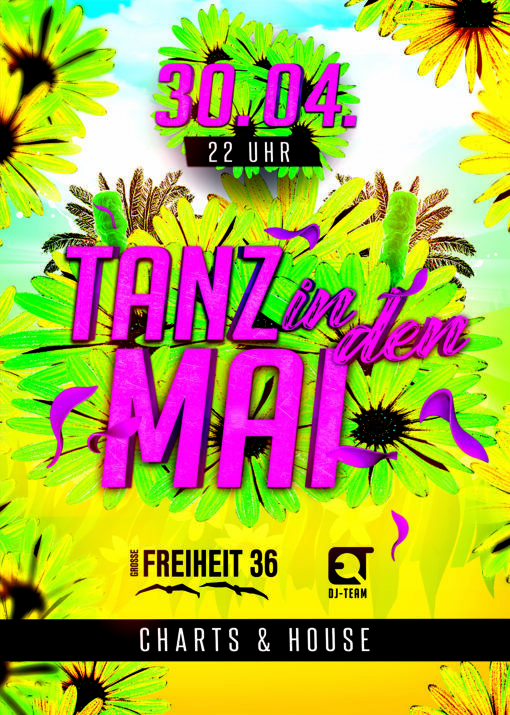 will be performing on 30th of April at the famous „Tanz in den Mai“ party in the largest and one of the oldest discotheques in Hamburg. 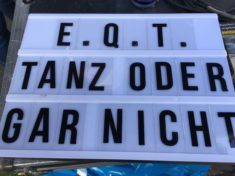 New E.Q.T. 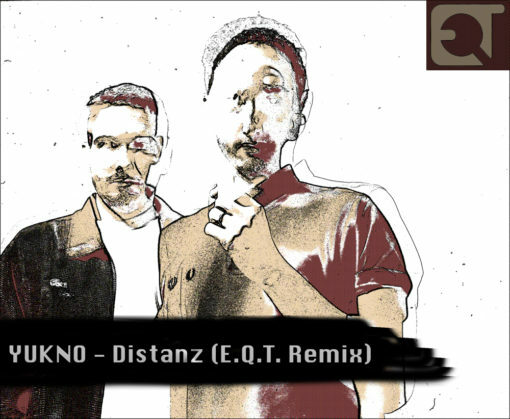 Remix of „Distanz“ by the austrian newcomers YUKNO out now! 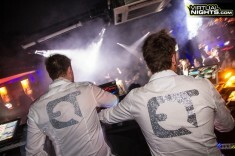 Check out the new collaboration of YUKNO and E.Q.T.! The new EP „Hamburg“ is already represented on 5 new compilations, check this out! 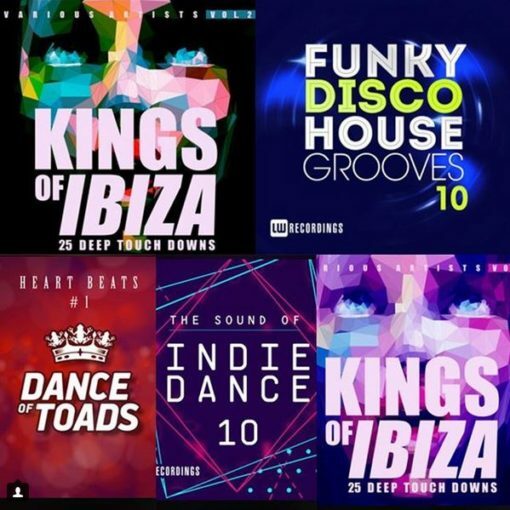 The two deep-/techhouse tracks „Hamburch“ and „Waterkant“ (released on the label Dance of Toads) are already represented on 5 different compilations. 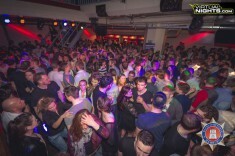 Grab one! Last weekend it happened again: E.Q.T. 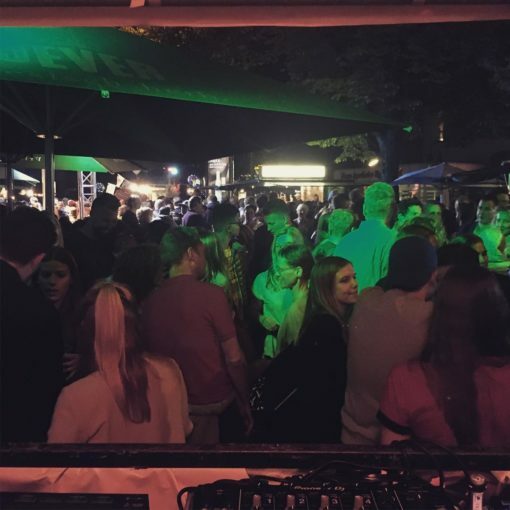 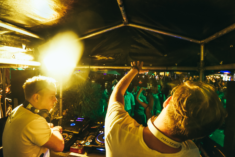 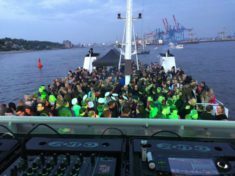 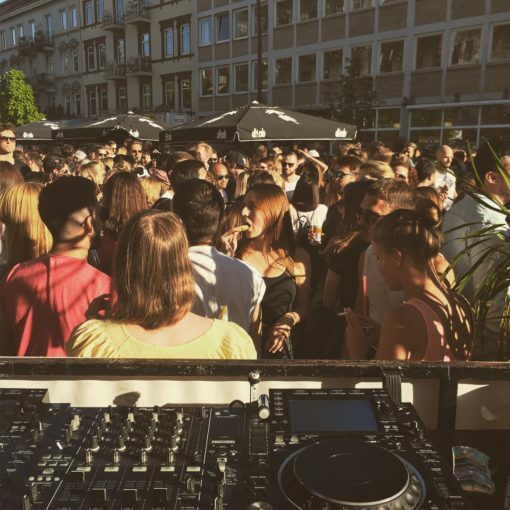 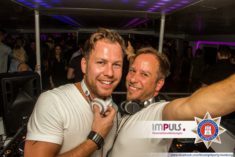 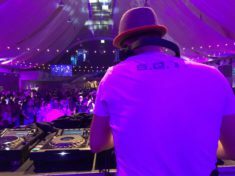 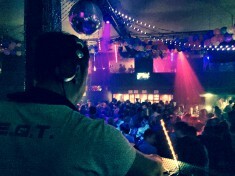 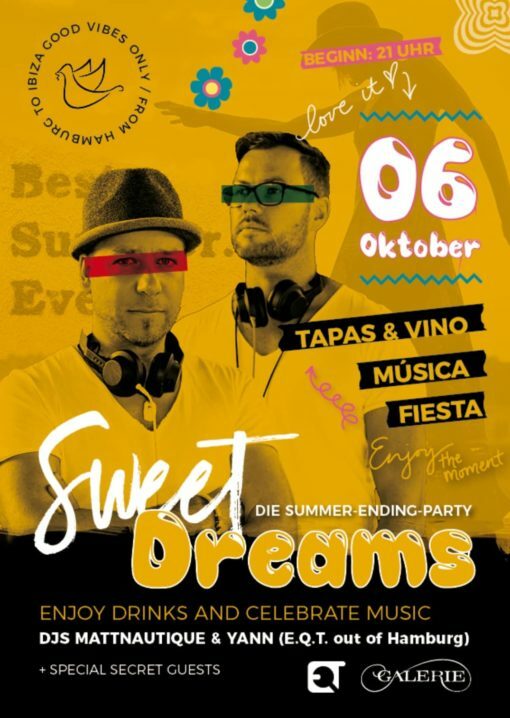 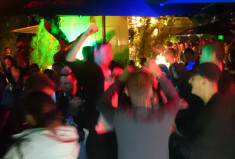 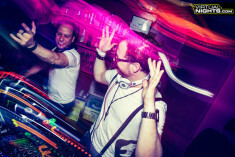 played their finest records from Deephouse, Tech-House and Electro on the area of Hamburg Events on Saturday and Sunday from afternoon to midnight. 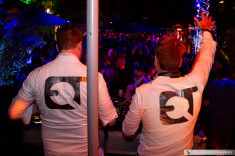 E.Q.T. 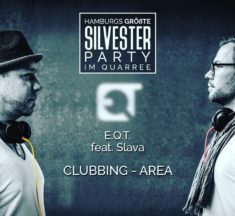 had the opportunity to contribute their own Deephouse-Remix sustained by a tight piano hookline and a lot of bass and melody. 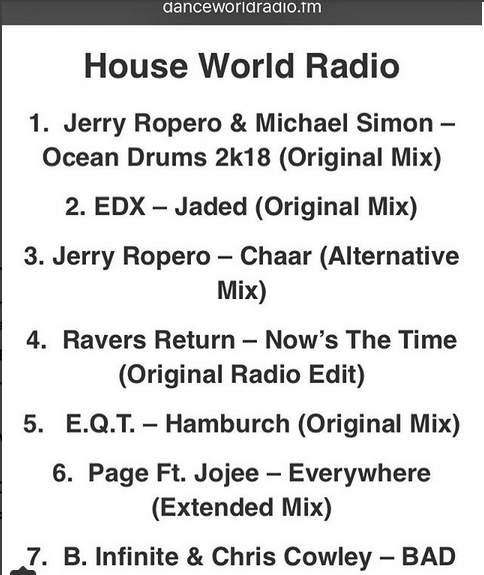 The new single „Hamburch“ of the 2-track-EP „Hamburg“ on the label „Dance of Toads Records“ has entered the world house radio charts on #5. 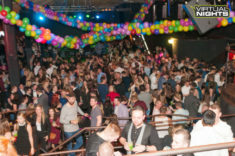 New Year’s Eve, E.Q.T. 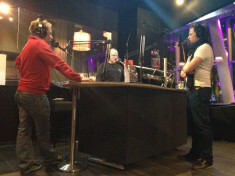 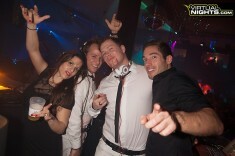 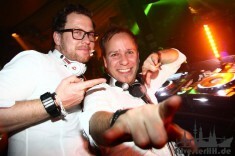 was bouncing at a very special location: CINEMAXX (Quarree Wandsbek/Hamburg), sponsored by Radio Hamburg. 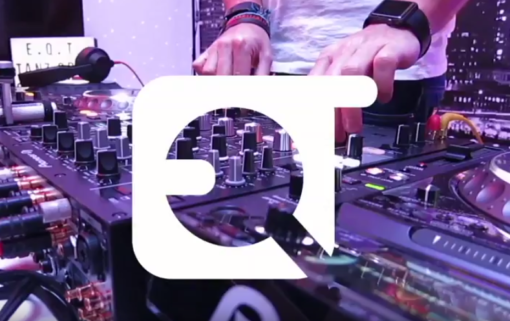 © 2019 E.Q.T.® || Official Website.